A record-breaking pumpkin was presented at the Deerfield Fair in New Hampshire. 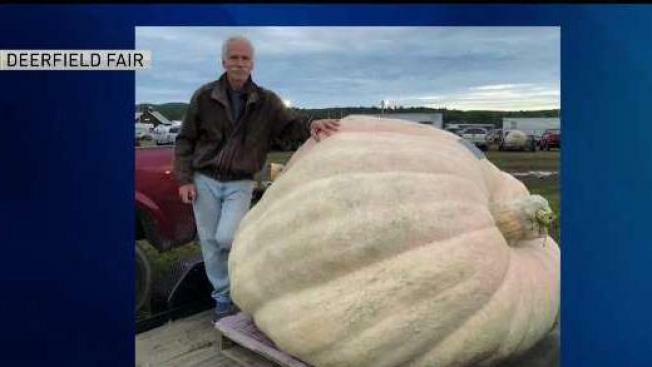 A New Hampshire man has grown a pumpkin that appears to be the largest in the nation. An organization that serves as the worldwide governing body for pumpkin-growing contests says Steve Geddes of Boscawen squashed the competition across North America with his prize winner weighing in at 2,528 pounds. The Guinness World Records website lists the world's heaviest pumpkin as weighing 2,624 pounds. 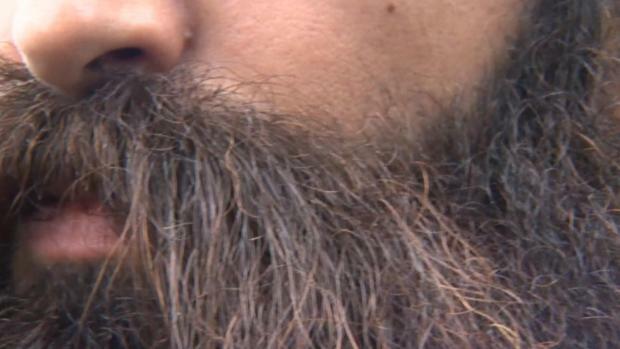 It was grown by a Belgium man in 2016.